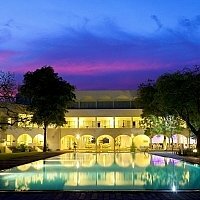 We have personally reviewed and selected the best of Sri Lanka’s Large Luxury Hotels suitable for families or group holidays. 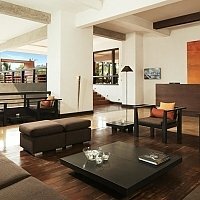 Most Sri Lankan hotels in this corporate, city and beach collection have in excess of 50 rooms and typically have a spa and numerous facilities. Large restaurants are the norm but many have a la carte dining too and evening entertainment. Our collection of hotels is exhaustive and meets all budgets but we have highlighted the best on our website. If your chosen hotel is not on our list, just call our consultants for a competitive quote and to check availability. 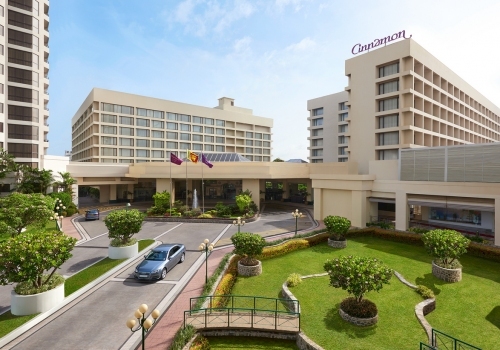 Medium sized, family friendly hotel located on a wide soft beach. Children's pool, baby sitting service. sports for all the family and lively evening entertainment. 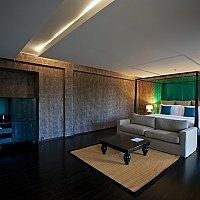 A luxury city hotel where the pampered guest is king. An unrivalled sense of comfort for the traveller or business guest. Luxurious pampering in the hands of experts. 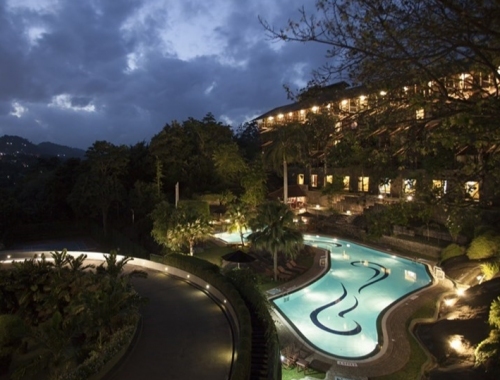 A perfect base to explore the hill country and ancient city of Kandy or simply lie back and think of nothing in particular. One of the Geoffrey Bawa’s earliest creations, blended with traditional art and cosmopolitan life. 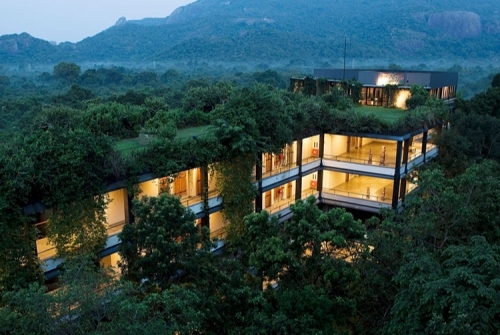 A satisfying marriage of boutique luxury and ecological responsibility within a Geoffrey Bawa hotel. 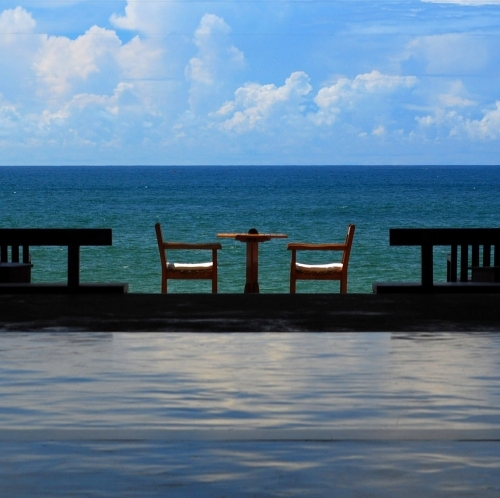 Located in a region of Sri Lanka's outstanding natural beauty. Boutique hotel, now with superb spa, designed by acclaimed architect Geoffrey Bawa for a sensual experience beyond a mere holiday. 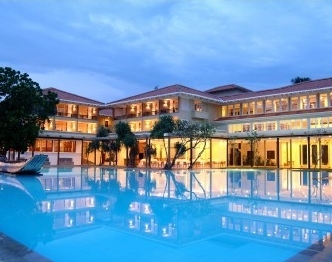 Centrally located for Kandy's cultural sights, with fabulous views over the Mahaweli River. 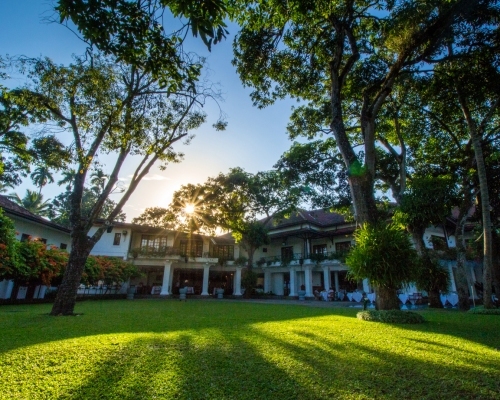 An old-world style hotel surrounded by the highlands of central Sri Lanka, amid gardens of tropical blooms. 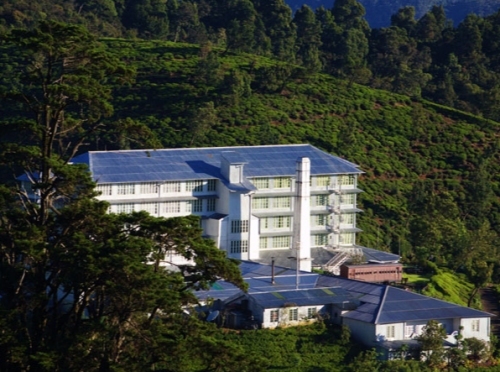 A hotel of significance from Sri Lanka`s past, high in the hills of tea estate country. Watch the colourful tea pickers at work as you enjoy afternoon tea before the evening mists envelope you. Converted from an original tea factory, many of the original features have been retained.